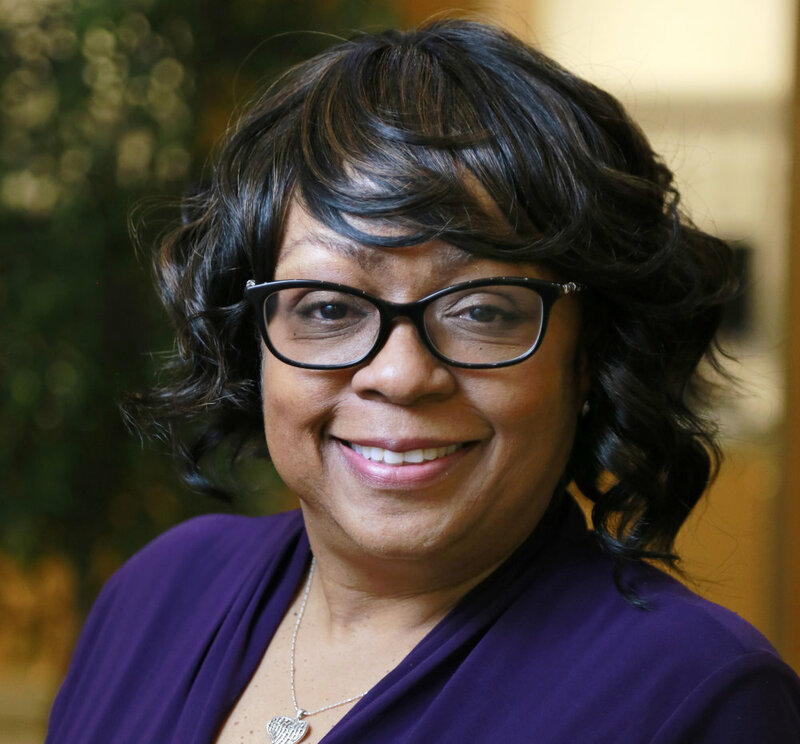 Yvette Caldwell, Associate Vice President for Development provides strategic leadership, direction and management for all fundraising programs in the Office of Institutional Advancement at Bowie State University. Caldwell began her tenure at Bowie State as the Director of Corporate and Foundation Relations where she lead a wide range of initiatives aimed at raising funds from corporations, foundations and individual donors. Her efforts support board development, program development, major and principal gift solicitation and strategic fundraising planning for the university. With decades of experience in business development, fundraising and marketing, her career endeavors have taken her around the globe. She has been successfully involved in fundraising, marketing, strategic planning, new product development, special events, advertising and public relations for both domestic and international corporations and non-profit organizations. Her broad skill set has afforded her the opportunity to work with fortune 500 corporations and non-profits. She was instrumental in successfully launching the Excellence in Education Foundation for Prince George’s County Public Schools in Upper Marlboro, Maryland; published the Potomac Tech Journal in one of the nation’s largest technology markets, Washington, D.C.; and enjoyed a successful career at The Washington Post in advertising sales where she achieved much success and was the recipient of many sales achievement awards and accolades. As a member of the American Marketing Association, Council for Advancement and Support of Education and the Association of Fundraising Professionals she also has a passion for sharing her business knowledge and expertise in the classroom at Howard and Bowie State Universities. Ms. Caldwell has participated on numerous non-profit boards and currently serves as a member of the Prince George’s County Arts and Humanities Council. She is a member of Delta Sigma Theta Sorority and resides in Mitchellville, Maryland with her son, Alexander.